Since its establishment in 1996, the Migros Museum of Contemporary Art has had one of the most wide-ranging and eclectic collections of contemporary art in Switzerland. The museum has a unique approach to contemporary art, which aims to create an interactive viewing experience. 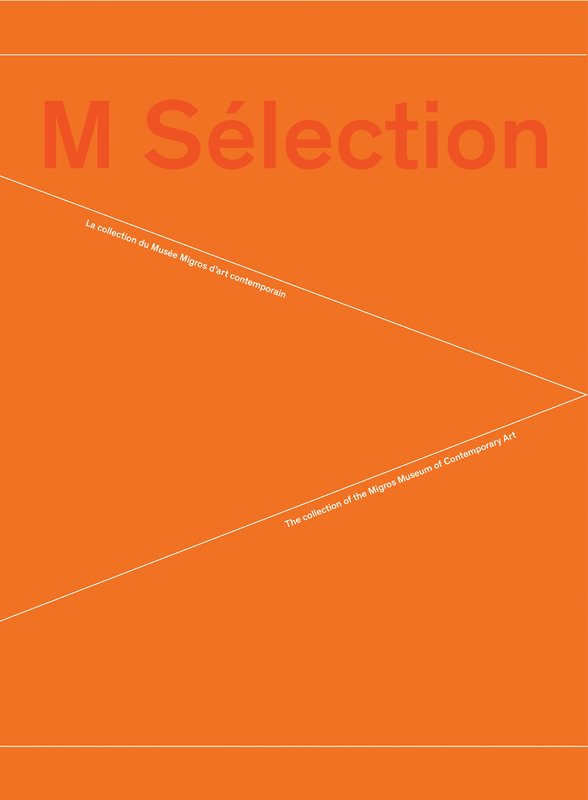 This volume is published to coincide with a 2013 exhibition at the Musée Rath in Geneva, which selected twenty-eight of the Migros Museum’s most important pieces to explore influential art movements of the twentieth century. The included essays place each work and artist within a larger context, and explore the broad array of media and historical movements represented, such as Pop Art, minimalism, performance, painting, and photography. This fully illustrated catalog contains art by Andy Warhol, Gerhard Richter, Christoph Büchel, Alina Szapocznikow, Bruce Nauman, and Sylvie Fleury.